Contract talks between Manchester City and Raheem Sterling have reportedly stalled, with the forward said to be asking for a weekly salary of £220,000 as part of any extension. The England international's contract at the Etihad Stadium is set to expire in the summer of 2020 and fresh terms remain a long way off being agreed. Sterling is keen to become one of the club's best-paid players, according to Jamie Jackson of the Guardian. "Although it is understood both sides are willing to be patient, City will be conscious of the need to resolve Sterling's future," Jackson said. "If not, there is the prospect of a player worth a minimum £60 million after scoring 23 times last season being vulnerable to a cut-price sale." City signed Sterling from Liverpool for £44 million, and he has proved to be a major success for the Manchester outfit. Last season he evolved into a key man for Pep Guardiola's side, scoring 23 times and helping the team win both the Premier League and the Carabao Cup. With that in mind, it's no surprise Guardiola has made it clear he wants Sterling to remain at the club. "It's well-known we're delighted with him and would like him to continue," he said on Friday, per Jackson. "My club knows my opinion and we share that. After that, it is the club and the agent." Although the contract negotiations appear to have reached an impasse, Sterling is continuing to do the business for City when he steps out onto the pitch. Once again he has been one of the team's most productive players this term, netting three times in his four Premier League outings in 2018-19. Since Sterling has been at City, the team have strengthened in the wide positions significantly, with Leroy Sane, Bernardo Silva and Riyad Mahrez brought in. However, the England man has elevated his game to ensure he remains a regular for Guardiola. 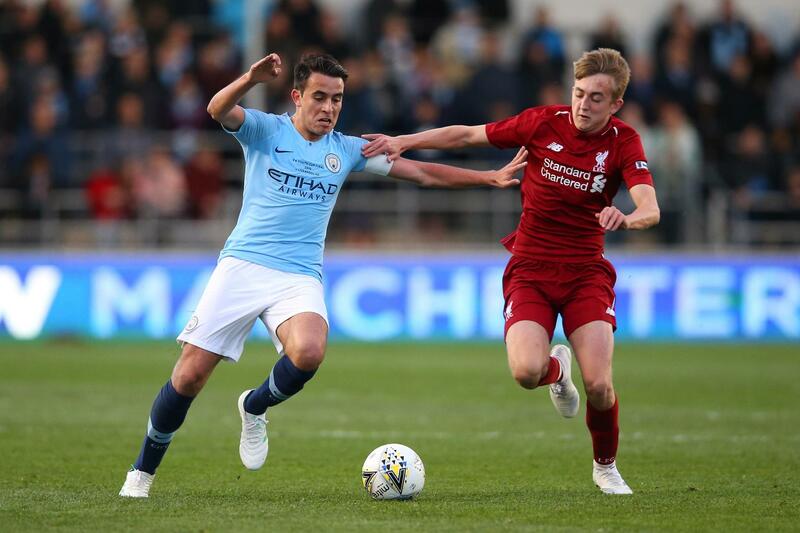 His game has improved significantly under the coach, as Sterling uses the ball better, finds more dangerous positions on the pitch and has found an edge when chances do drop to him. Although there doesn't appear to be any immediate danger of Sterling moving on, the club will want to get this situation sorted as quickly as possible. After all, City have secured the futures of Kevin De Bruyne and Gabriel Jesus on long-term deals recently. 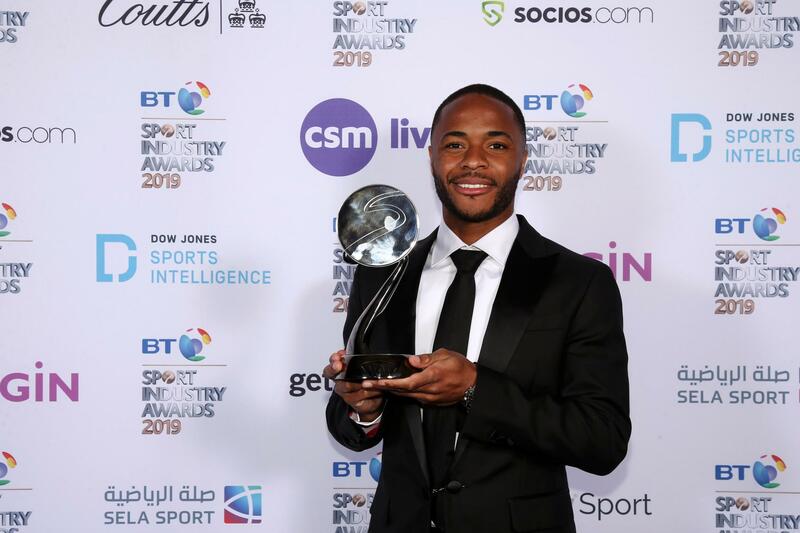 While reported wage demands of that amount may prompt some criticism of Sterling, he's proved himself to be a vital cog in one of the finest teams English football has seen in a generation and has many years at the top level still to come.